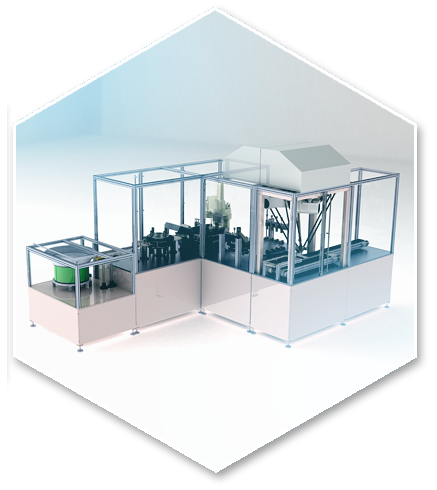 The Automated Technology Group has significant expertise in integrating robots and special purpose machines to provide turnkey automation solutions. This ability is undertaken within The Automated Technology Group’s Systems Division. Installations may be fully backed up by comprehensive service packages, allowing our customers to focus on their core business activities.